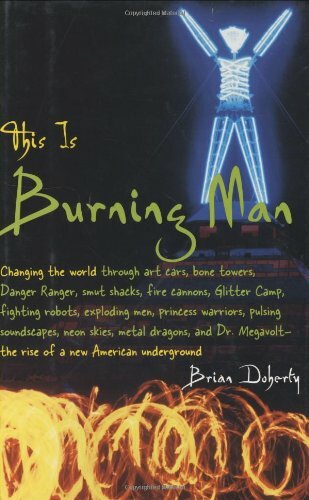 This Is Burning Man tells the story of how the simple burning of a wooden man came to attract more than thirty thousand anarchists, Internet millionaires, ravers, academics, hippies, gearheads, punks, and suburban parents who travel to the Black Rock Desert each year to create an entirely alternate dimension. Brian Doherty captures the extraordinary spirit of the festival — its whimsy, its danger, and its absurdity — as well as the outrageous genius and folly of its artists and players. 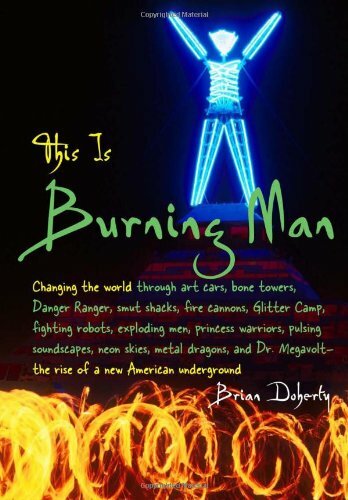 Whether you are a Burning Man veteran or couldn't imagine coping with the festival’s often brutal desert setting and mad behavior, this book is an invitation to explore the radical creativity and exhilaration of being a Black Rock citizen. Welcome to the incendiary vision that is Burning Man. Welcome home. Brian Doherty is the senior editor of Reason magazine. His articles have been published in Los Angeles Times, Mother Jones, Spin, and Washington Post. He lives in Los Angeles.